The only company in West Africa to produce its transformers according to European standards, Westrafo Ghana LTD was created to compete in Africa with local market prices, offering highly reliable products and European standards, manufacturing IEC transformers and selecting carefully its raw materials. The product range covers the demand of distribution transformers between 25 KVA and 2000 KVA, offering Cl. 11, 24 and 36 KV standard distribution transformers. The Engineering and purchasing of Westrafo Ghana LTD are carried on in cooperation with our European siege in Italy, coordinating the African production. 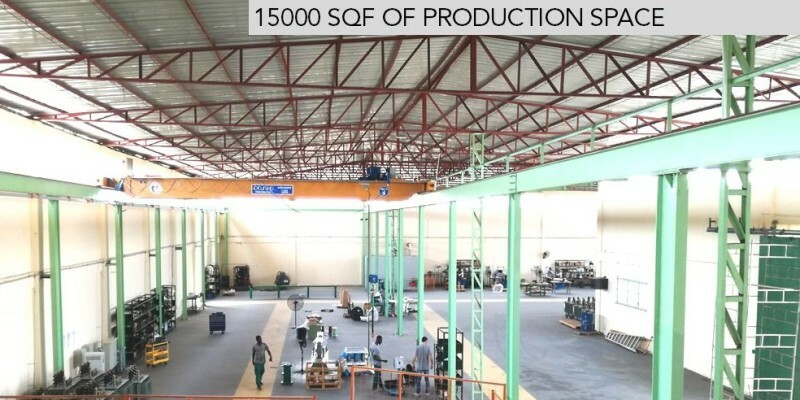 Westrafo Ghana has an internal winding department with new European low Voltage and medium voltage winding machines, a complete assembly area equipped with a crane and advanced tools, an efficient treatment area with ovens and oil filter machines and a completely automatic testing room for executing all the routine tests, the productive process can be completed in our production facility, allowing a better control of the quality and production process. 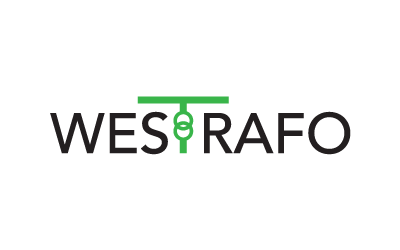 Westrafo Ghana LTD is located on the main Accra-Aflao Road, in the Central University College area in Prampram near Accra.